Somebody apparently has anger and rejection issues. 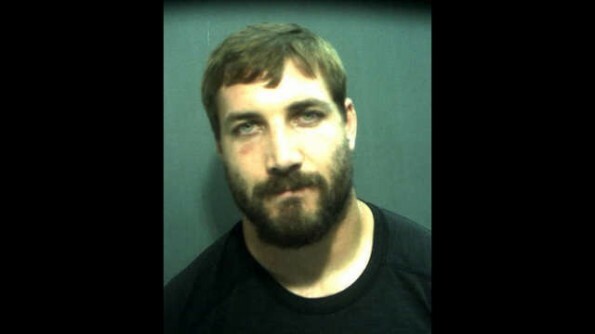 “Skuta — 6’3”, 250 lbs — was arrested in Orlando on June 19th around 2 AM for misdemeanor battery. Now, we’ve learned the alleged victim is a woman who claims all she did was turn down his advances. According to the police report, obtained by TMZ Sports … Skuta allegedly approached the woman and began flirting with her. The victim refused medical treatment. Cops say they believe Skuta was intoxicated at the time of the incident. I’m sure the Jaguars can replace the 2.5 tackles he averaged per game last year.